As a one of the most multi-cultural country in the world, Canada welcome new comers. A lot of people coming from many countries arrive every day in Canada. The individual interested in immigrating to Canada must be eligible to one of the immigration modalities presented by the government. 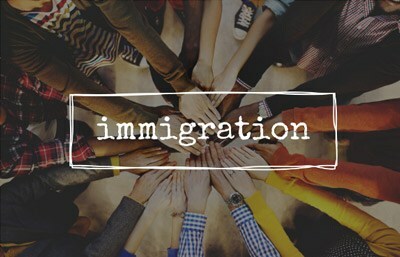 The legislation regarding immigration is updated at all times so that the "system" meets the needs of the Provinces and the Federal Government. Therefore, it is very important to speak to a specialized immigration consultant to determine your eligibility at the time of your application. Seawall has established a partnership with an immigration consulting company to evaluate your profile and recommend the best option according to your qualifications. Please contact us for more information.